Her life as a nun lasted only eleven months. Her community was quick to discover the hand of God in her past life. The young novice found in the Carmelite way of life the full and efficient channel for spreading the torrent of life that she wanted to give to the Church of Christ. The Order of the Virgin Mary of Mount Carmel fulfilled the desires of Juanita. It was proof to her that God’s mother, whom she had loved from infancy, had drawn her to be part of it. 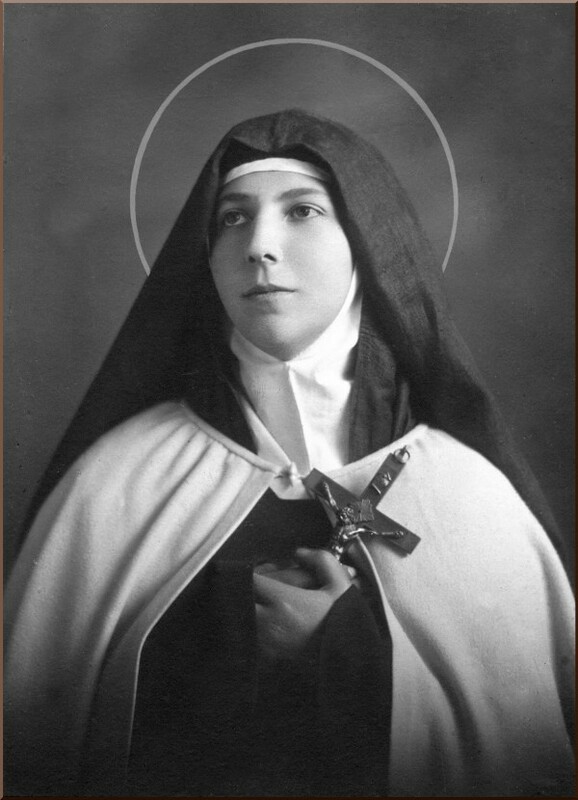 St. Teresa of Jesus de los Andes is the first Chilean to be declared a Saint and the first Discalced Carmelite Nun to become a Saint outside the boundaries of Europe.